Ladybeard is an Australian, bearded, pro-wrestling heavy metal singer and ex-Hong Kong resident currently whipping up a storm in Japan. Trailblazing the emerging genre of “kawaii metal”, Ladybeard’s band – Ladybaby – consists of himself and two girls – 17-year-old Rie Kaneko​ and 14-year-old Rei Kuromiya​. 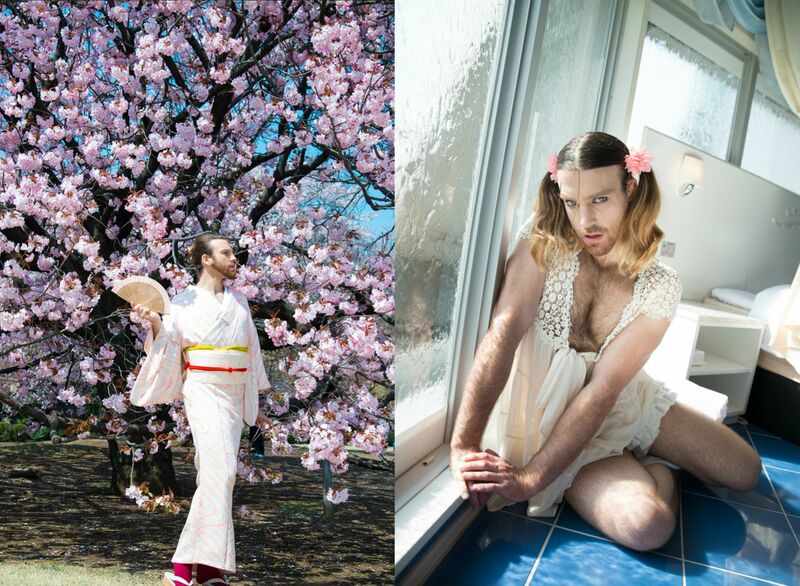 Ladybeard, who speaks basic Japanese and cosplays as a five-year-old, told Forbes that the girls do a good job of dealing with him. 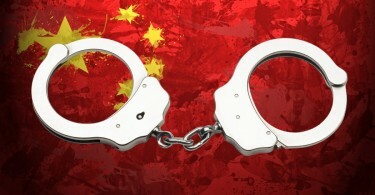 “There’s a generational gap, a cultural gap, and a language gap. Also, I must be quite scary to them — I’m this huge foreigner who screams, and they’re these young girls,” he said. The group perform J-Pop covers, albeit with a metal twist. His hairy, bikini-wearing alter-ego found fame in Hong Kong as a cosplaying wrestler. He made a natural transition to Japan after he had trouble finding cute costumes in his size. 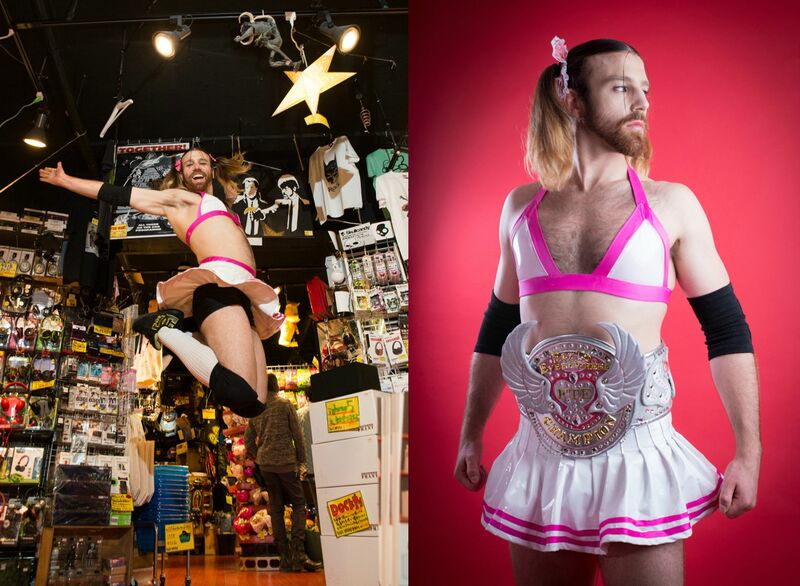 Ladybeard boasts 37,000 followers on Facebook and 75,000 fans on Twitter. 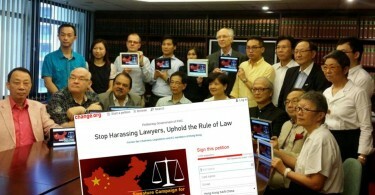 He has events lined up across Japan, Taiwan and the Philippines.